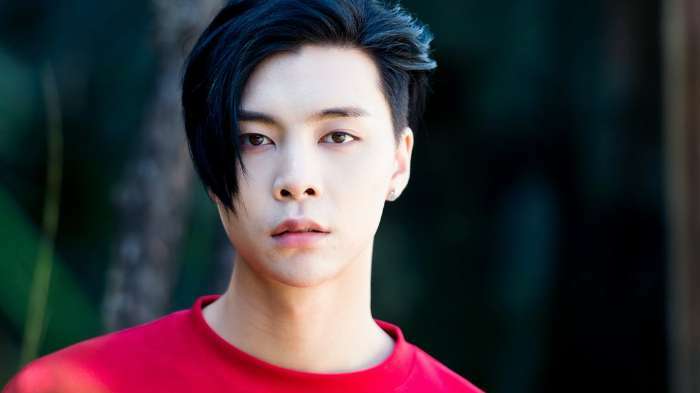 Let’s Get To Know About NCT 127s’ Member Johnny! 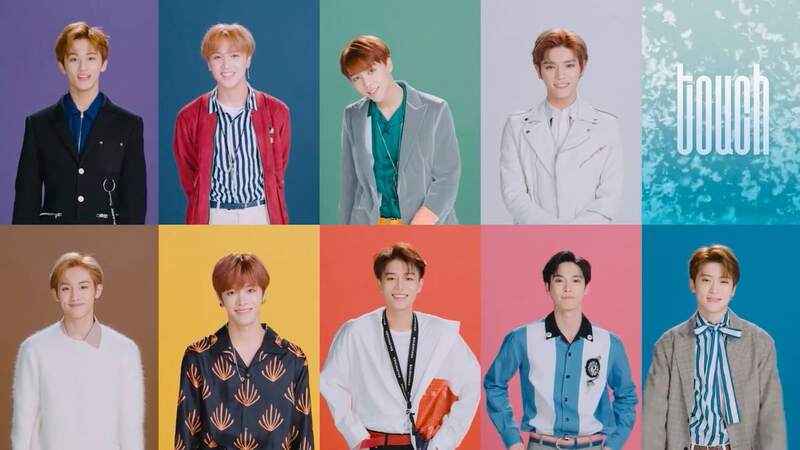 NCT or Neo Culture Technology is the youngest boy-group from S.M Entertainment. This group is unique because it will have many sub-units and members, it will always evolve. NCT 127 is one of the units of NCT that is base in South Korea, the members are not only from South Korea, but from all around the world. 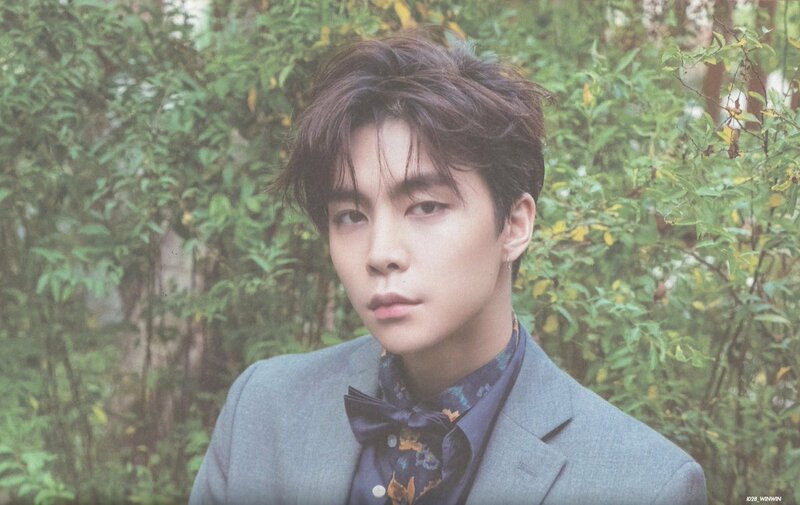 Johnny is one of the foreign members that debuted in NCT. Let’s get to know him better! He was born in Chicago, USA. Was accepted to SM Entertainment through the SM Global Audition in Chicago on September 2007. He’s clumsy. He bumps into things and trips on stairs. He is friends with Kai, Chanyeol, Suho, Sehun from EXO. 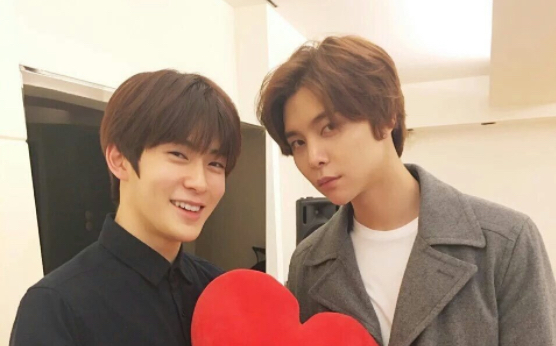 Johnny and Jaehyun are DJs for the “NCT Night Night” radio. Johnny foot size is 280. Johnny says he is thankful whenever Doyoung cooks something for him. Johnny’s ideal type: He doesn’t have an ideal type. 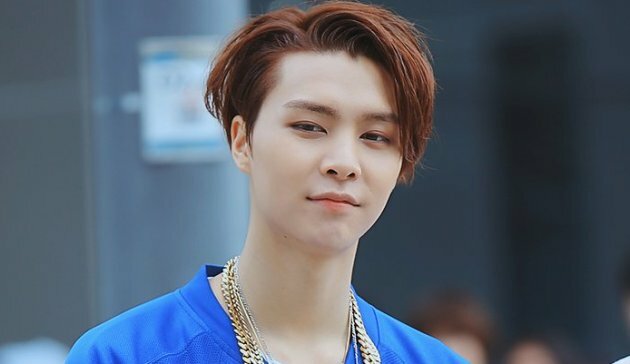 Johnny and his fellow NCT member Jaehyun was a host/DJ in a radio show. 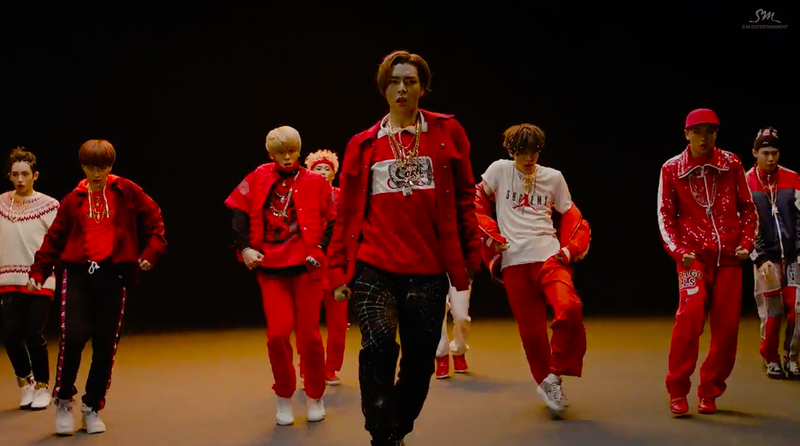 Johnny debut in the second single of NCT 127 titled Limitless. He was added into the group along with Doyoung. NCT 127 third single and Johnnys’ second song titled Cherry Bomb that have an amazing dance moves. 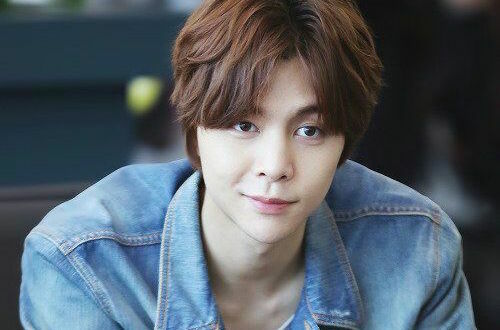 Always Good Luck for Johnny and NCT!